The state of Florida is famous for its delicious and unique cuisine. 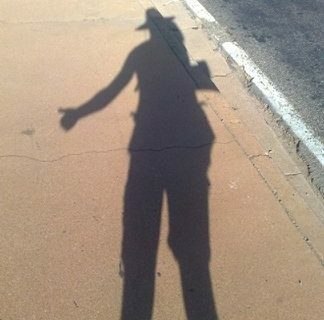 Florida holidays offer outstanding value for money that you simply cannot get from other destinations. Foodies will really be in their element in Florida. 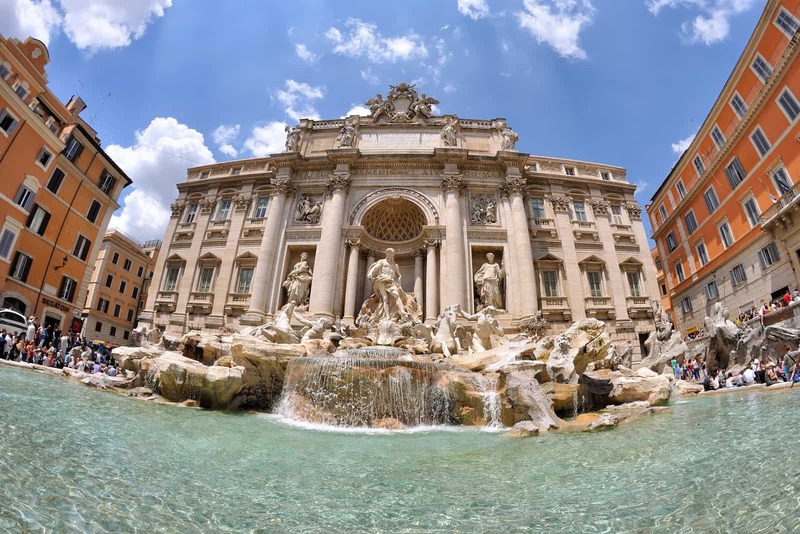 Here is a selection of local dishes that visitors are sure to love. This simple yet very tasty dish perfectly presents the Latin influence on the cuisine of Florida. 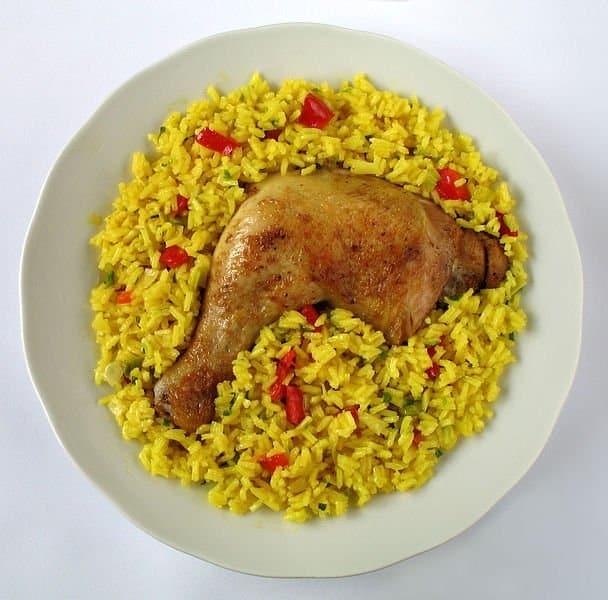 This dish is similar to Spanish paella, except that it features a chicken leg instead of seafood. Arroz zon pollo is served at a large number of restaurants throughout Florida and makes the perfect lunchtime treat. 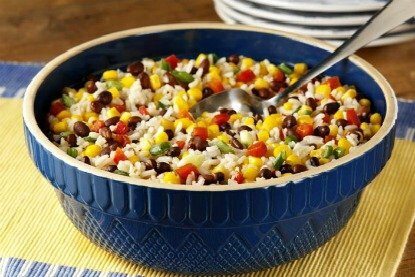 This simple side dish combines black beans and rice with other ingredients such as fresh tomatoes and bell peppers. This is a great dish for vegetarians and it can be eaten either hot or cold. 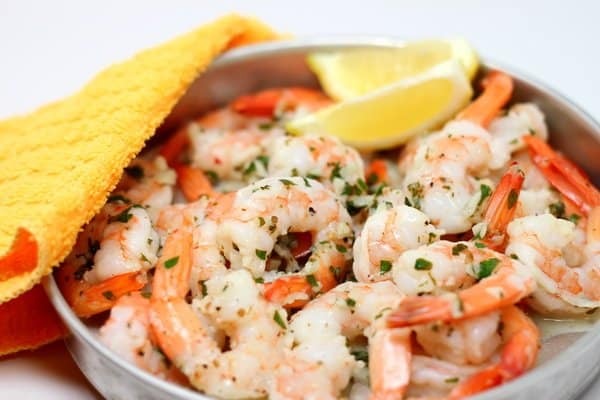 Florida is known for its fresh and juicy shrimps and this simple dish presents them in a great way. The shrimps are seasoned with a little lemon juice as well as garlic, green onions and wine to make a tasty treat that is particularly enjoyable with local dishes such as black bean and rice salad. This cold soup is extremely refreshing on a hot day and combines local produce such as tomatoes, bell peppers, yoghurt and cucumbers. 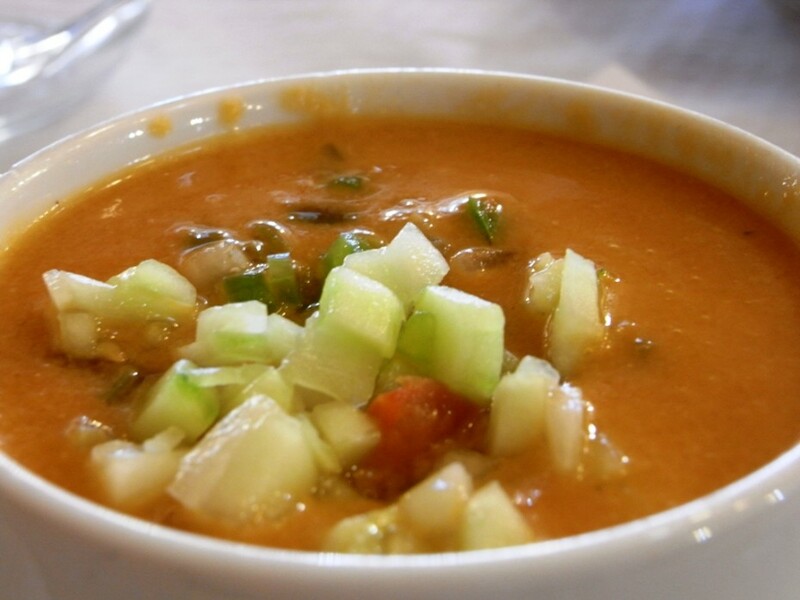 Gazpacho is great when eaten for lunch or at the start of an evening meal. 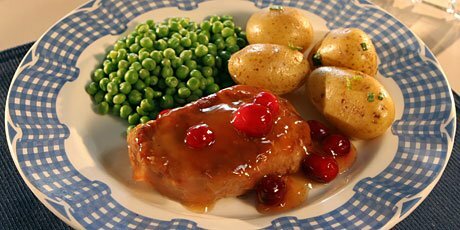 The people of Florida love adding fresh fruit to their dishes and this is an enjoyable take on traditional pork chops. The cranberry and orange juice makes the pork very juicy and the dish is usually eaten with rice or mashed potatoes. Florida is perhaps known for its key lime pie, which is now served at restaurants all around the world. 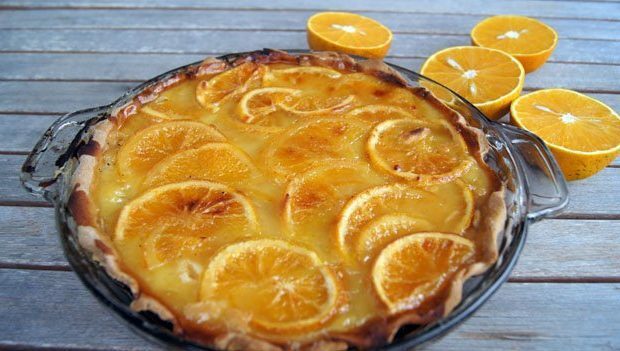 However, this local variation uses Florida sour oranges as well as limes to create a very tangy treat that makes the ideal ending to any meal. These are just a few of the delicious dishes that are waiting to be sampled in Florida. The abundant sunshine that the state is blessed with leads to a range of full flavoured fruits such as strawberries. The cuisine of Florida is heavily influenced by the Caribbean and one of the best ways to experience this is by indulging in a unique Floribbean barbecue on the beach.